After the poster and first trailer the focused more on the action side of the movie, Star Trek Into Darkness unleashes a two-minute teaser trailer to cover the drama side of the story. The trailer started out with a lot of melancholy and depressing chills, telling the tragedy that befell the unfortunate characters. This trailer instills a little turn of events after some viewers had a chance of watching the 9-minute prologue in some special IMAX screenings of The Hobbit: An Unexpected Journey, which by the way wasn't shown in the local IMAX Cinemas, here in SM Cebu City... Thumbs down! I wished they haven't skipped it. 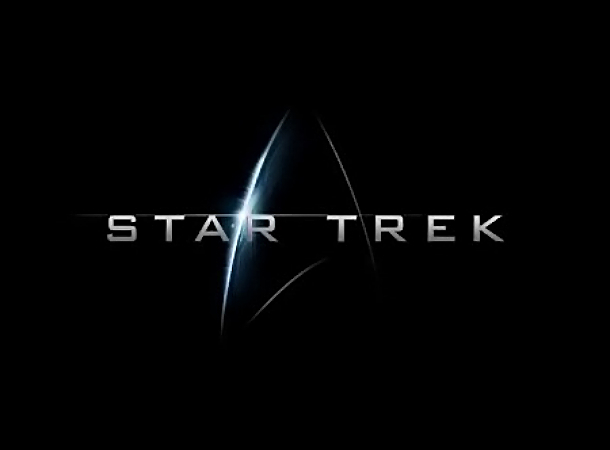 Watch the teaser trailer of Star Trek Into Darkness below. The local IMAX fiasco was a let down for me and I just can't help but be mortified with the new trailer that features a very nice track of melancholic music. This gets me a little too excited and I can't wait for it's official release in Summer of 2013. You think you are safe... you are not. → This is still for the local IMAX epic fail!